We had earlier reported that Microsoft’s Windows 10 is fast approaching to become the number one operating system worldwide. According to the latest data released by NetMarketShare, Windows 10 has now moved even further and is very close to overtake Windows 7 in global market share. The data indicate that Windows 10 could be the number one operating system overtaking Windows 7 as early as next month. According to the November 2018 data, Windows 10 is currently running on 38.14 percent of PCs globally which is a touch lower than Windows 7 which is still leading with 38.89 percent users. The number of users on Windows 7 in October stood at 39.35 percent but has seen a fall in the number of users for the month of November. 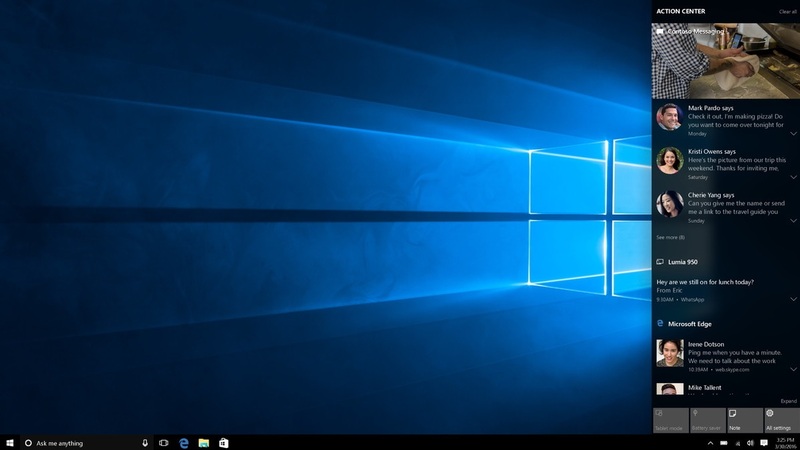 There was a 0.46 percent of Windows 7 users which upgraded to Microsoft’s Windows 10 bringing the OS very close to attain the number one spot. The number of users upgrading to Windows 10 is expected to go up substantially with Microsoft re-releasing the Windows 10 version 1809 which comes with many new features and security upgrades. Since the upgrade to the newest operating system moves at a slower pace, we expect Windows 10 to take over from Windows 7 as the market leader in the new year.